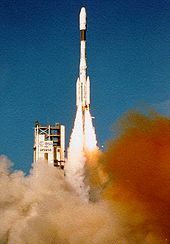 ↑ "Europe okays design for next-generation rocket". PhysOrg. 9 July 2013. अभिगमन तिथि 9 July 2013.